Increased Direct to Consumer sales by 111% and all key metrics by implementing data-driven growth strategies. Manages wine club and increased membership, order values and member engagement. Grew visitation, sales and club conversions and launched second hospitality facility and elevated tasting experience. Quadrupled e-commerce by optimizing web and email for engagement. Implemented strategic marketing through advertising, social media, outreach and events. Serves on board of trade alliance of DTC and Hospitality managers. Manages member communications and procures expert speakers. Directed multi-year growth campaign that dramatically increased sales. Increased brand awareness and customer engagement. Implemented operations systems, advertising and marketing programs, and produced various events. Designed and maintained commercial website.. 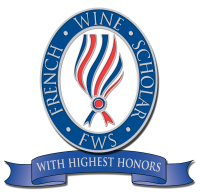 Taught the Certified Specialist of Wine educational program through the Society of Wine Educators. Created a promotion strategy utilizing digital, press releases and social media to market events and courses. Founded Go-Getter Girls & Grapes, a women's professional networking series and wine tasting. Promotes each event with dynamic, multi-faceted marketing tools. Procures and researches wines by female winemakers and owners. Presents guided tasting of wine with education and entertainment. Follows up with participants to foster real professional collaborations, cross promotion and increased business for professional women. Created and designed the original www.scarsdalestringscares.com website. Co-produced multiple networking and fundraising wine and music events, from inception to promotion and execution. Produced original print publicity for all class offerings, concerts and networking events. Produced, promoted and managed two Savor Your Senses fundraiser events at The Music Conservatory of Westchester and Guiding Eyes for the Blind headquarters. Created and managed silent auctions to bolster funds raised from both events. 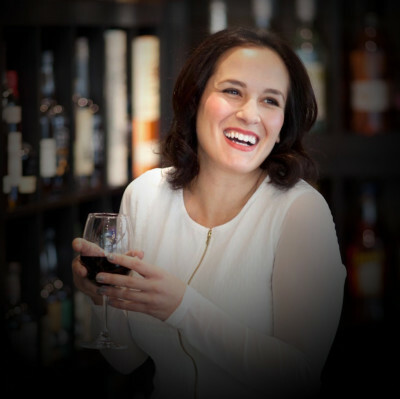 Presented as 'Wine Expert' and two Savor Your Senses concerts at Faust Harrison Piano Showroom and a private event. Created and designed the original www.savoryoursenses.com website, which serves as the template for the current site. Managed staff and guest experience during service. Responsible for wine recommendations, pairing and bottle service. Participated in wine tasting with vendors and selection of new additions for wine list. Served as Private Dining Room Waiter, Cocktail Server, Food Runner, Back Waiter, and Hostess. Made wine and cocktail recommendations. Attended in-house wine and cocktail training.